Can screens be tilted with this mount? BEST ANSWER: The screens can be turned in all directions and can be tilted flat. I've been using this exact dual monitor mount for more than a year and I'm very happy with my purchase. Yes, tilted, turned, raised, lowered, moved forward, backward. Yes, you can tilt them to be flat, facing upwards. BEST ANSWER: I have them holding Dell U2412M monitors, 8.8Lbs each without the stand. With adjustment of the tension I think it would hold a 27 inch. We had to crank it up by about 1.5 turns from out of the box to hold the 24". Still working great after 3 months. Yes they can! We bought a couple of these and ended up having one set with both monitors landscape and one set with one portrait and one landscape. 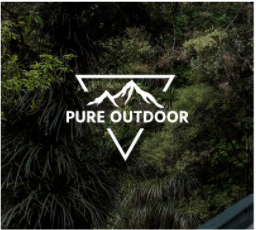 Portrait is great for reading and coding, landscape is great for videos. Yes. Presently have two HP 27" monitors that have held position for several months now. I liked the product so much that I ended up buying one for home as well. Yes, I have two 27" LG side by side on this particular mount. 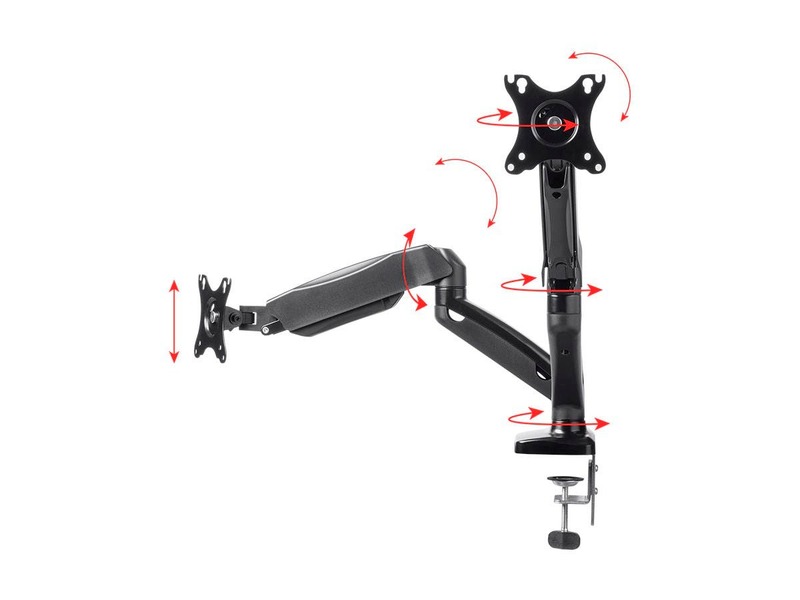 Does the kit come with the mounting screws to attach the monitors to the arms? BEST ANSWER: I think it did. Whether they are the correct length for your monitor or not is the question. If I remember correctly I had to use the screws that came with the Monoprice monitors I bought because they didn't have standard depth holes or something and the screws that came with the mount were too long for them. Yes, it comes with everything necessary to attach to a desk, as well as to connect the monitors to the arms. It's set for 75mm or 100mm VESA mounts, so you'll need an adapter if your monitor has a different size (most monitors use the 100mm VESA spacing). My IT department set mine up, but I believe everything was included. Is there a desktop mount for this that will allow it to sit on top of the desk? I cannot use a clamp mount. BEST ANSWER: Hi, for this product, the alternative is to mount using a grommet hole or a through hole if it is not possible to use a clamp. Through hole mounting hardware is included, but you would need to drill a hole and have access to the bottom to secure the mount. You can check the manual (link should be on the product page), Step 1b-1 and 1b-2, for more details. 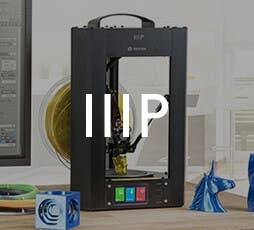 If using a through hole is not an option, you can explore free standing mounts although these don't have the full motion gas springs: products 13815 and 5561.
yes but you need to drill a hole in the desktop. I installed it that way. I can move the desk and the monitor follows. I did need to install a screw on each side to keep it from twisting. Can this be mounted upside down and function properly? I have a riser shelf that I would like to mount this on. BEST ANSWER: It can definitely be mounted upside down, but I don't know about the tension. Hypothically it should work. I quite sure the arms tension springs will not function properly upside down. Can it be used with Asus monitors? As long as the monitor has the VESA 75x75 or 100x100 mounting holes, it's no issue. I currently have one ASUS monitor on this, but I had purchased that monitor because of the VESA mount capability. Will this attach to an iMac? BEST ANSWER: Hi, unfortunately most iMacs do not provide VESA (Video Electronics Standards Association) mounting options so it is unlikely that this mount would attach directly. There are recent iMac models that provide a VESA adapter as an upgrade, but the other thing to check is the weight since iMacs are heavier than standard LCD monitors and would probably exceed the recommended load for this mount. Thanks for checking. Will this bracket allow be to stack two 13.75" tall (24" diag) monitors vertically? 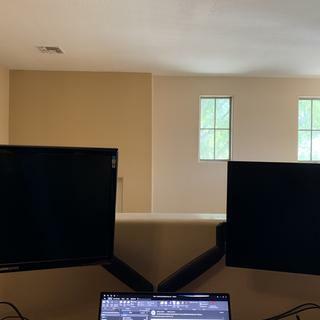 BEST ANSWER: Hi, this mount will not be able to position two of these monitors on top of each other because there is not enough vertical range for the two stacked screens. For that setup, the bigger dual gas spring mount (15525) or the 5561 Dual Desk Mount would provide a better solution. Thanks for asking. I have a 24" horizontal (main screen) and a 24" on the right turn vertically, will this mount work with that setup? BEST ANSWER: Hi, yes this mount should work with your setup. Just check that each screen is within the 14.4lb recommended weight to ensure safety and smooth operation. Thanks for checking. Can this technically be mounted to the wall? BEST ANSWER: Hi, this specific mount was designed and tested for desk mounting so it is not recommended for mounting to a wall. It would also be hard to access the mounting points in the product if attaching that way. If you need something for the wall, a better bet would be to explore the Monoprice Gas Spring TV Mounts. The mounting plates are bigger but they cover the 75x75 and 100x100 VESA standards for computer monitors as well. 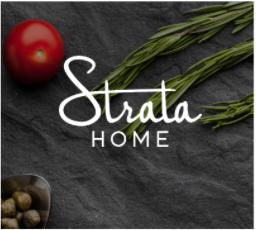 You can check out the following products: 21909, 21910, and 21911. Thanks for asking. 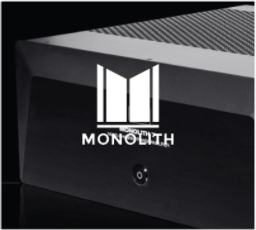 works with this https://www.monoprice.com/product?p_id=14481 ? BEST ANSWER: Hi, yes this would work. 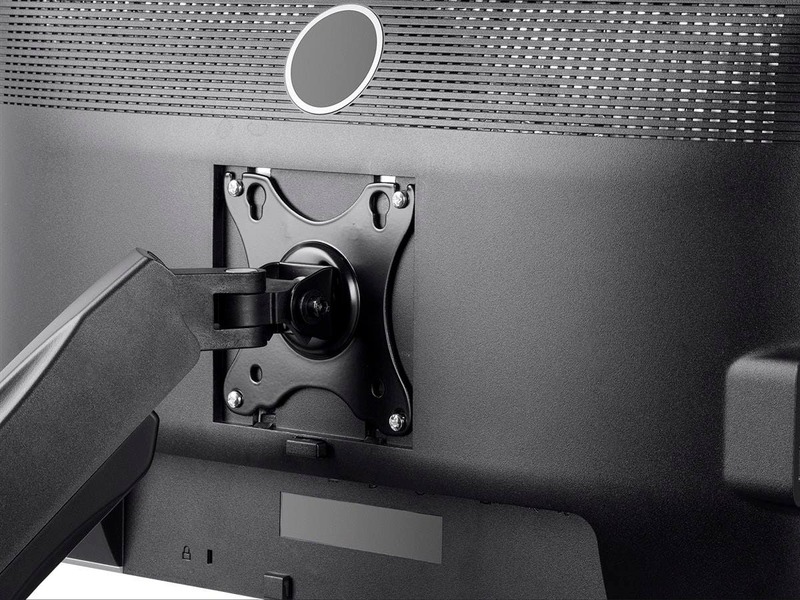 The display has a 75x75mm VESA mounting pattern that works with this monitor mount. Size and weight are also within specs. Thanks for checking. Can you tell me the measurements for the base of this unit? I want to desk mount this to the rear of the desk I own. It has a channel in the back for cords and a power supply. I want to make sure it will fit. Thanks. BEST ANSWER: Hi, you would need 2.5" under the desk to clamp this unit. The side of the clamp that goes under the desk is 2 inches wide by a little less than 2.5" inches deep. Thanks. What is the weight of the mount? I plan to use this on a stand-up desk converter to hold two monitors. The converter has a maximum weight limit. So I need to add the weight of the mount to the weight of the two monitors to see if it will exceed the limit. BEST ANSWER: Hi, this mount weighs 8.2lbs. Thanks for checking. How long do the arms reach? Monitors are sitting on second tier. Want to be able to pull them forward on the mounts, flush with the front of the first tier. Seems like the arms might not be long enough to come that far, since it'd have to be attached at the back? My desk is against a wall. How flush can I have the monitors against the wall. How much space will I need between the wall and the desk when I install the mount. Also, can I have the monitors side by side without a gap between them (Dell 24"). And lastly my desk is 3" thick, will the desk mount work? 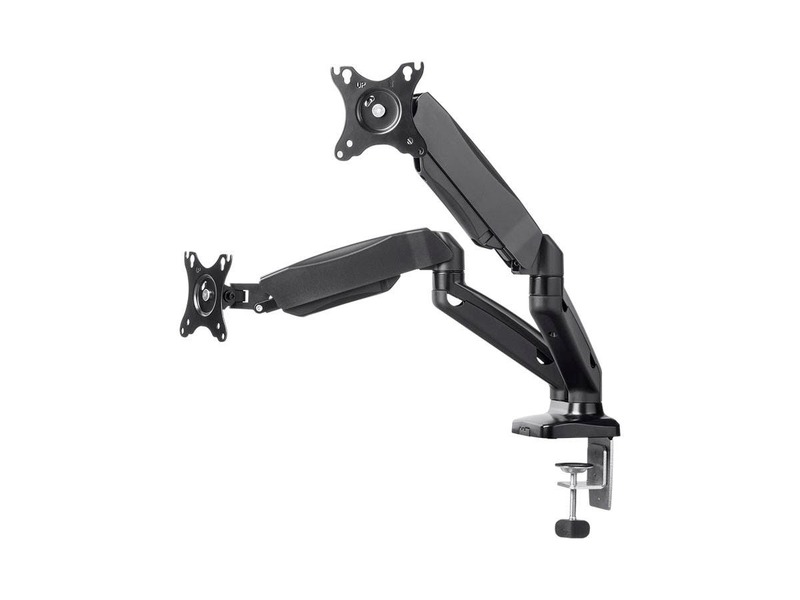 BEST ANSWER: Hi, if you want the monitor as close to the wall as possible, this mount will allow you to place the back of the monitor around 3.75" from the wall by having the arms parallel to the wall and having the VESA mounts at 90 degrees from the arms. Placing the monitors without a gap between them is possible if you had more room to position the arms (like if the arms can go behind the desk, or if you're OK for them to extend a bit forward). 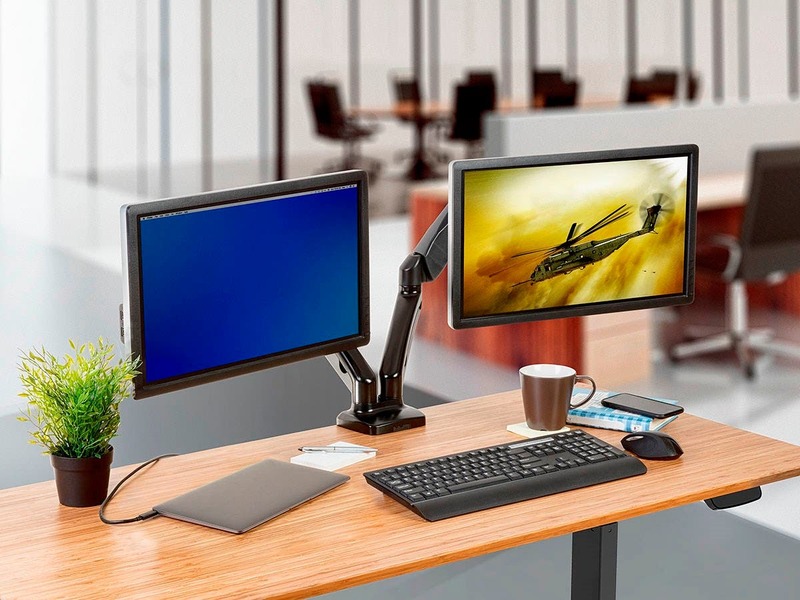 However if your objective is to also have the monitors as far back and as close to the wall as possible, using two of the single arm mounts (Product 24587) would be better to get the monitors as close to the wall and as close to each other as possible. Finally, this mount can work with a 3" desktop. Thanks. What is the maximum surface thickness that this mount will clamp onto ? BEST ANSWER: Hi, the clamp will work with tops with up to 3.3" thickness. Thanks. Can you confirm if the height of each arm can be independently changed? I have two different brands of 27" LED screens and the mounts are not identical in the back. One screen needs to be higher than the other to get the image to the same level. 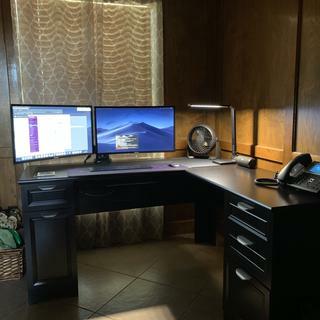 I have 2 x 27 inch monitors would I get more flexibility with the large size instead of small which is limited to max 27 inches? Works great for a 21" and 24".Allows 360° rotation, and adjustable tension. Got it as expected and it does the job. Perfect size, not overly clunky, with adjustments the arm holds moniyors exactly where I want and it's effortless to reposition them and move them around. Wanted to love this, but hate that the arms go backwards too much when trying to move two 24” monitors together. They can only be about 1 foot apart while the desk is against the wall. Hi, sorry to hear that this did not work as you planned for your setup. If your desk has some depth to it, it might be possible to still bring the monitors close together by moving the monitors forward. 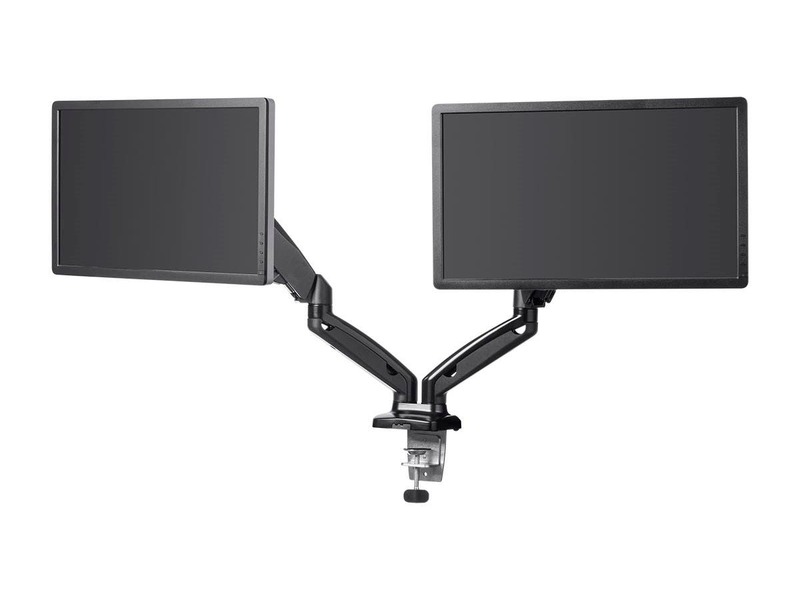 An alternative you could also try that might work to bring the monitors closer is to fold one arm differently, so that one side is fully stretched out, while the other "folds in half" to at least bring the monitors closer together given your setup constraints. Thanks for your purchase and review. Excellent purchase and product. 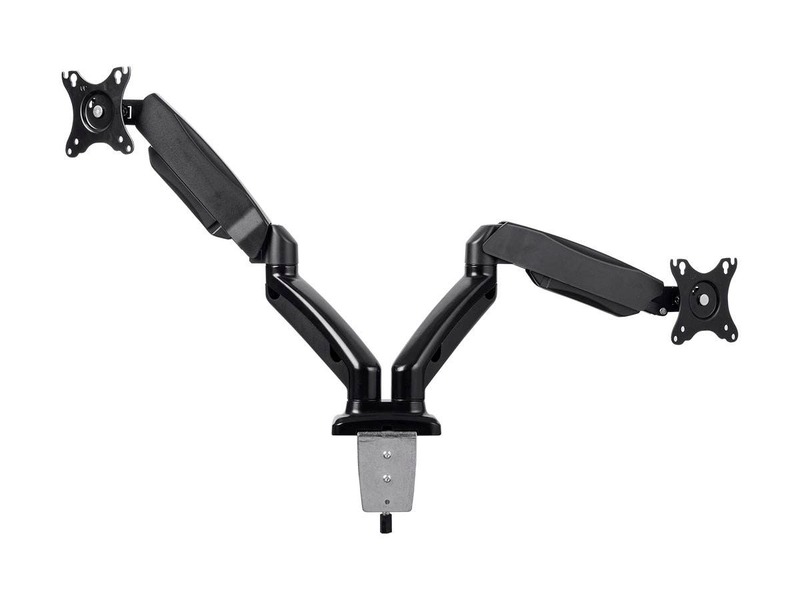 The arms are very durable and the various options for mount style are convenient. I recommend it. So far, I like the monitor holders. As long as you stay within the weight limits, these should work fine for you. I have a 27" Monoprice 4K monitor on one and an old HP 24" which is pretty heavy on the other and i is working well. I use two of these, each has a pair of 24” monitors. Attached through a grommet hole, no stability issue.